We are happy to present you our new 2016-2017 candle collection! 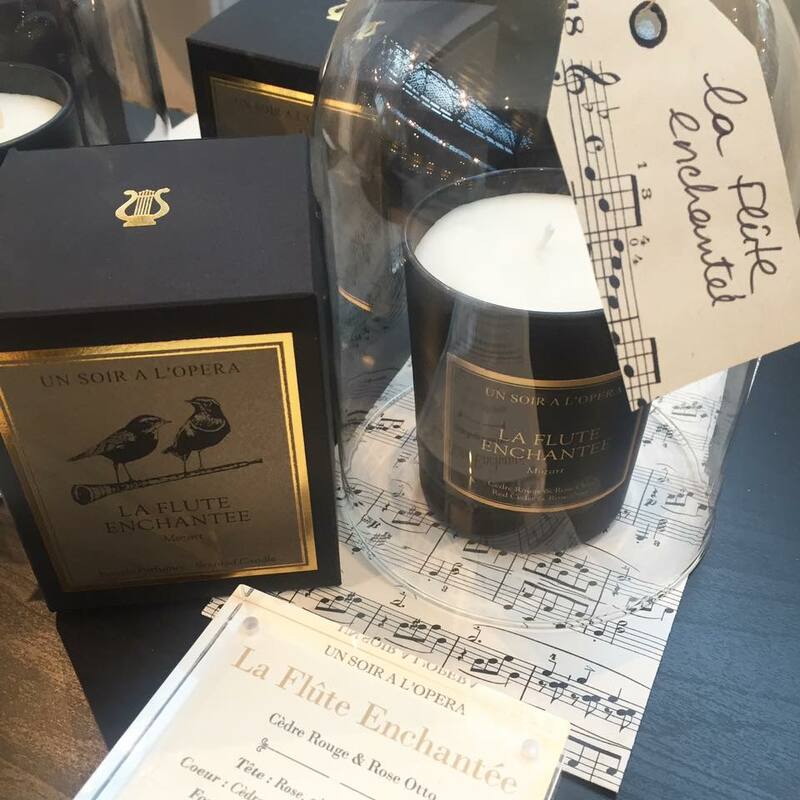 This new home scented candle collection inspired by Opera and Ballets will be released this summer. This new production is 100 % vegetable and made with organic coconut wax. You will certainly appreciate our new design and its luxury gold and black box, a new black glass that will perfectly decorate your home with a French classy touch, new wax and new fragrances created by the French perfumer Emmanuel Phililp : a new sensorial experience to enjoy the most beautiful masterpieces of the repertoire.